"I enjoy working at CEM because of the different types of projects I get to work on, making each day a little different than the last." 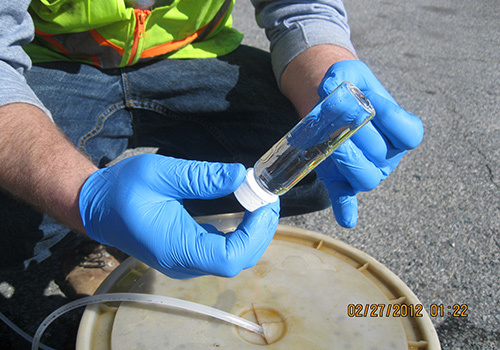 Always thinking about how to keep our communities safe and informed, the goal of our Contamination Prevention & Mitigation team is to provide our clients with the knowledge necessary to actively prevent contamination, potential risks and liabilities. Always grateful for the opportunity to serve through our leadership, we work diligently with our clients to provide the tools and background needed to make informed decisions about hazardous materials. As the 141-year old Baltimore and Potomac (B&P) Tunnel approaches the end of its useful life, CEM is currently participating in a replacement study. 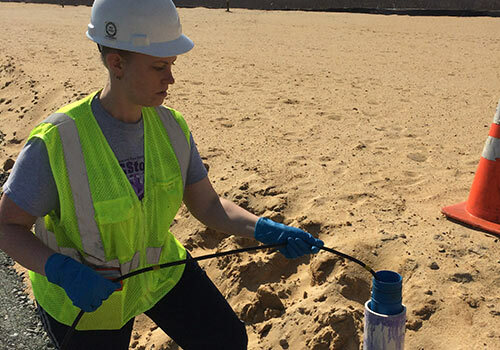 Using a systematic approach, CEM is identifying areas with known hazardous materials or contamination along a proposed new tunnel alignment, in accordance with the requirements of the National Environmental Policy Act. This project presented significant logistical challenges due to the large size of the study area located in densely developed and populated areas. With a strategic approach founded in research, CEM conducted a proactive desktop review of public databases to identify all areas with known hazardous materials and/or reported contamination incidents. CEM developed a database to rank the risk associated with construction near these identified Recognized Environmental Concerns, thus allowing field investigations to be concentrated at the highest priority sites. The B&P Tunnel serves as a crucial link in the greater Northeast Corridor (NEC) rail line, connecting metropolitan areas from Washington to Boston. A new B&P Tunnel will provide high-speed passenger travel along this corridor for Amtrak, as the demand for alternatives to auto travel increase in this area. CEM’s ongoing relationship with Amtrak for this project began in February 2015. The proposed Purple Line Light Rail extension is a 16-mile transit line connecting the New Carrollton and Bethesda stations within the Washington beltway. CEM is conducting investigations to assess the potential environmental impacts associated with the construction of the Locally Preferred Alternatives. 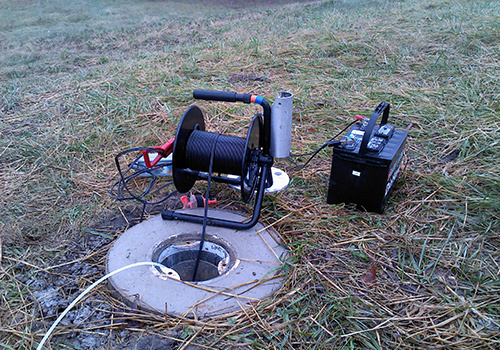 CEM faced logistical challenges coordinating intrusive sub-surface investigations on numerous privately-owned properties, while ensuring that the no property owner’s business was adversely impacted. As effective and clear communication remains a key component of the CEM process, CEM developed a document to share with each property owner to clearly communicate the proposed boring locations, the location of the safety perimeter to be used to protect employees and customers, and the projected date and amount of time required to complete the investigations. 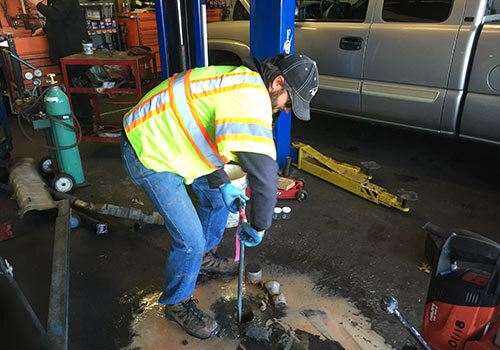 When necessary, CEM made adjustments to the plan to accommodate business needs by working nights or weekends. As one of the key transportation projects in Maryland, the Purple Line will reduce travel time for tens of thousands of current transit riders, and allow thousands of additional citizens to commute to work and school using public transportation. 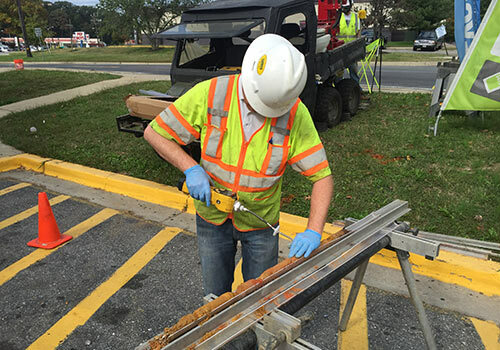 CEM began its work with the Maryland Transit Administration on this project in October 2010 and continues to complete additional Phase II Investigations.